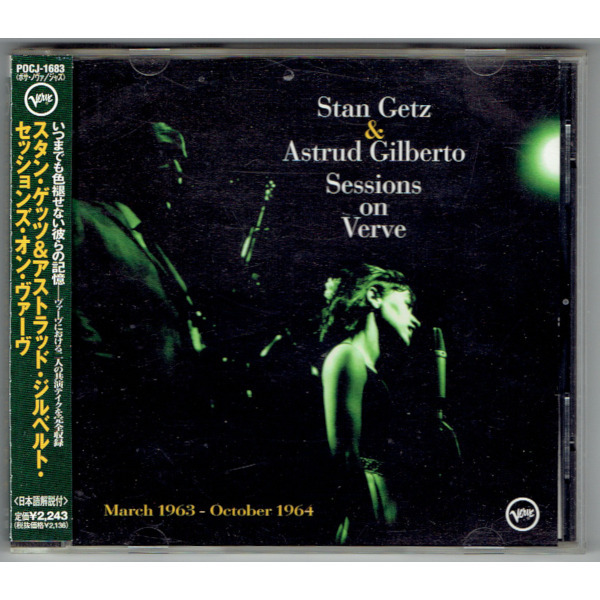 Compilation album of Stan Getz & Astrud Gilberto. 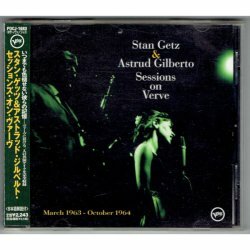 Recorded in Verve in 1963-64. ⇒ Minor mould dirts to Japanese insert.